"Dr. Rose has been amazing." "Love love love Dr. Rose, sad to be leaving her because I am no longer a child trusted her with everything and she was so knowledgeable and remembered details about me." "Dr Rose was very thorough and relaxed my daughter, even though we did have to wait awhile. She was a great doctor." "Dr Rose is patient and caring and very knowledgeable. we never feel rushed. she treats us like family." "Dr. Rose was thorough and patient. I never felt rushed. She took her time reading through the reports & results which was comforting & reassuring." "Dr. Rose not only explained to us what we were there for, she also gave advice on issues other than my son's cardiac care which was such an absolute help and VERY appreciated." "Already have recommended Dr. Rose to many friends." "Dr. Rose is quirky but very knowledgeable at Cardiology." "I found Dr. Rose was very thorough with my son's visit and took the time with my concerns." 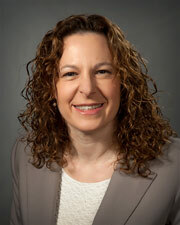 "Dr. Rose is personable & professional. She is a wonderful doctor." "Doctor Rose is very kind and sweet." "Dr. very knowledgeable. She spent the time to explain everything to me so I could understand." "Dr. Marion Rose is my go to ped. cardiologist. She was absolutely fantastic. Right away I felt, like she was very trustworthy. Helpful and wise! Gentle to my child!" "Dr.Rose is an awesome DOCTOR and PERSON. She is very knowledgeable and her care is the best." "I feel Dr. Rose has gone above & beyond caring for my daughter listening to both my concerns & my child's." "I will surely refer - Good service - excellent care." "My husband and I felt very confident and happy with the doctors care and concern for our children." "Dr. Rose is wonderful! She is a true professional who listened to both my concerns & my daughters w/compassion & professionalism." "Sono tech & Dr. Rose were both very kind & accommodating. Dr. Rose was very patient & informative. Would highly recommend her to others." "Dr. Rose is a fabulous doctor. She is very caring & great at her job. I loved her as a doctor." 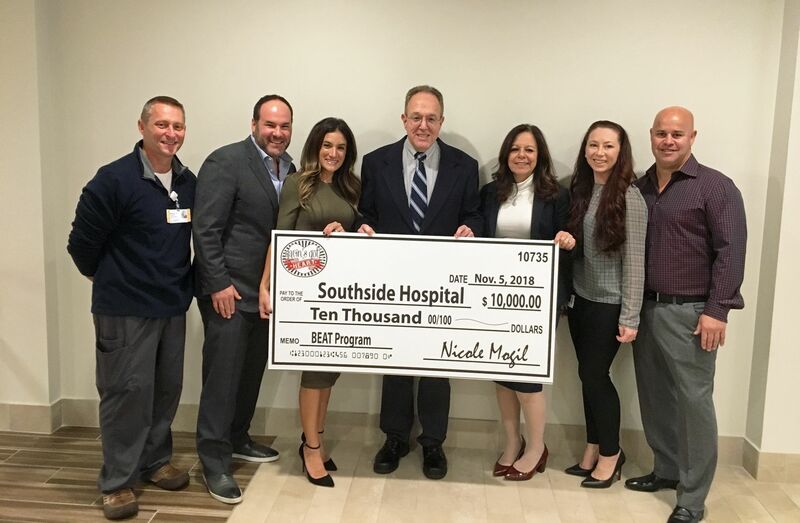 Philanthropic group Gavin’s Got Heart has donated $10,000 to fund Southside Hospital’s heart screening program for teenagers. Hallie’s health issues stemmed from an atrial septal defect. A group of specialists intervened, and now the teen’s healing heart is full of gratitude.